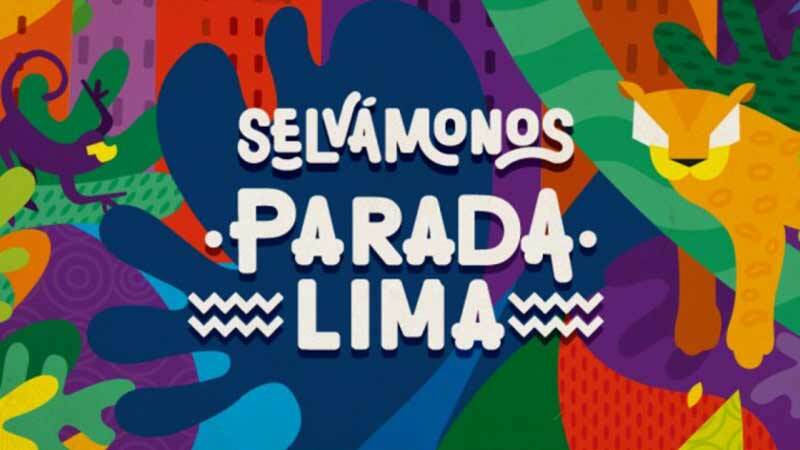 With the Selvamonos - Parada Lima 2019 the Oxapampa jungle arrives in Lima. Expect 12 hours full of Latin American and Peruvian (alternative and tropical) music presented by 10 national and international bands and DJs. Additionally, enjoy the art, design and food fairs. A must for all music and dance lovers. Don't miss the "Electro Selvamonos 2019", probably the best beach party in January and the original "Selvamonos 2019" in Oxapampa in June.